Call 248-429-9971 to schedule your first appointment. See how you can take part in an active social life again by learning more about hearing aids at Miracle-Ear® in Clarkston, MI. With the help of our hearing care specialists you can get back to social activities and your favorite shows because you’ll be able to hear the world around you once again. We’re part of a major brand with over 1300 locations nationwide. However, our hearing aid center is independently owned and operated, and we’ll give you our undivided attention. We want to help you find the right style of hearing aid for your needs, so we’ll take the time to assess your needs and discuss your concerns. In addition to providing you with great service when you come in for your initial consultation, we also offer an excellent three-year warranty* and annual hearing aid checkups to ensure that your hearing aid is working properly and still suits your needs. Make your appointment for a free hearing test** by calling our hearing care specialists. Whether you’re struggling to hear your favorite shows or there’s a constant ringing in your ears, we’re ready to assist you. We’ve helped people throughout Clarkston and the surrounding areas hear the world around them with crystal clarity. Miracle-Ear is America's most recognized brand of hearing aids, and we offer high-tech hearing solutions with GENIUS™ Technology that minimize unwanted noise. We’ll do what we can to fill your order quickly, so schedule your consultation with Miracle-Ear today and see how we can address your concerns. My Name is Paul Beauch. I am the General Manager for 11 locations across lower Michigan. I have been helping people to hear with Miracle-Ear since 1996. We have over 18,000 customers in this area. We love to help people listen to life again, reconnect with family and friends, and help get re-acquainted with sounds they have forgotten. My bride of 26+ years is Michelle. We have adopted 5 children and currently have 2 grandsons. We are very active in church and lead a bi-weekly bible study. We strive to provide excellent customer service and put people at ease with frustrations that come with the not being able to hear clearly. We are an active partner in the Miracle-Ear Foundation which offers a contribution to help people to hear when there is a financial need. We contribute to the foundation with each and every hearing aid sold. Hello! My name is Kevin Knickerbocker, and I'm your Hearing Care Specialist. Anne and I have been married since 1980, having raised two cherished daughters, and quite a few other creatures. Anne is also a member of the Miracle Ear team. We both serve in our church, and share a love for nature and beautiful music. I've been blessed to be in the health and helping profession throughout my career so I can honestly say that enriching the lives of others is what energizes me most. It is an amazing thing to see a person's face come alive, when they suddenly hear things that they have missed perhaps for years, or to see loved ones respond with joy when they see hope for improvement in quality of life and communication for a husband, wife, parent, or child. You can count on me to listen intently to your concerns and to seek to find the solutions that are best for your specific hearing needs. Katie graduated with a degree in American Sign Language, and has found that to be a valuable tool in her position. She has a wide background range of customer service experience. 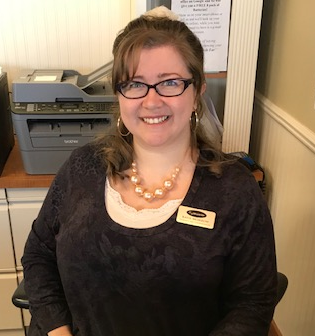 Katie's favorite part of working at Miracle-Ear is helping clients improve their communication with family and friends, the people she works with and making a difference in the lives of each of our patients. My husband has had his Miracle-Ear aids for over four years and they have certainly improved his quality of life! The service is extraordinary at the Clarkston Office. 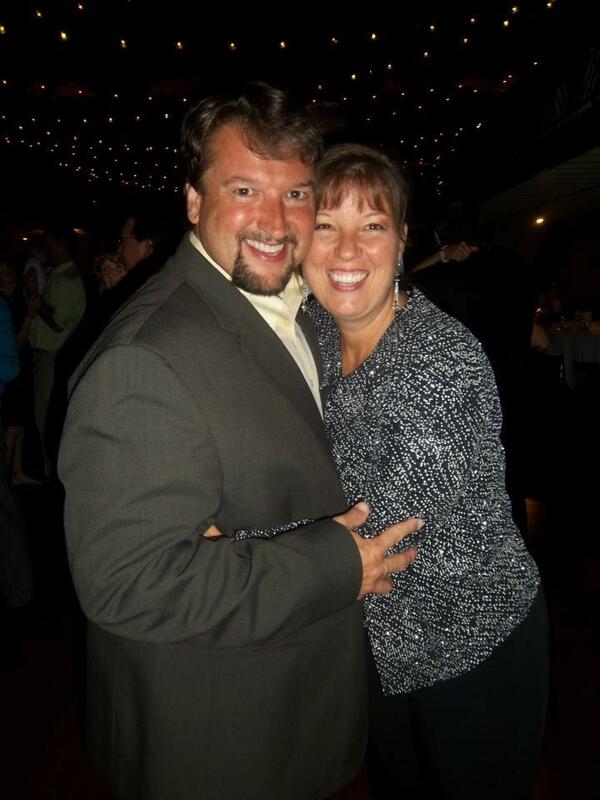 Kevin and Annie are caring people and they take a sincere interest in their patients. Kevin has even gone to the facility to bring maximum care to my husband. It is always a lot of fun to come here to Clarkston's Miracle Ear. Kevin and Annie are very interested in our care, and they do a wonderful job. It was a pleasure meeting both of you. I will recommend your office to ANYONE that needs hearing aids. Thank you for seeing us on such short notice,it was greatly appreciated. Thank you so much for taking so much time to help me get these hearing aids!! You are clearly wonderful Christians and I am happy you are in the business world to influence so many others. I really enjoy my Appointments at Miracle Ear because Annie is so nice to talk to, and Kevin listens to my concerns. I have had 4 pairs of hearing aids, these are my first from Miracle Ear...and I have NEVER heard better !! I love them! I want to thank Kevin at the Clarkston Office for taking good care of me and my hearing needs. I would like to share the news that I always have a very good experience. Thank you so much. 5 stars! Kevin really takes his time to explain everything he is doing. He makes the visit enjoyable. I would recommend him to anyone. I have always been very pleased with the results from my Miracle Ear hearing aids. Kevin ,the Specialist, provides excellent service and the receptionist, Annie, is always warm and pleasant. Outstanding service and expert knowledge from the front desk to the Specialist! Please come and visit the Miracle Ear in Clarkston. You will be glad that you did! 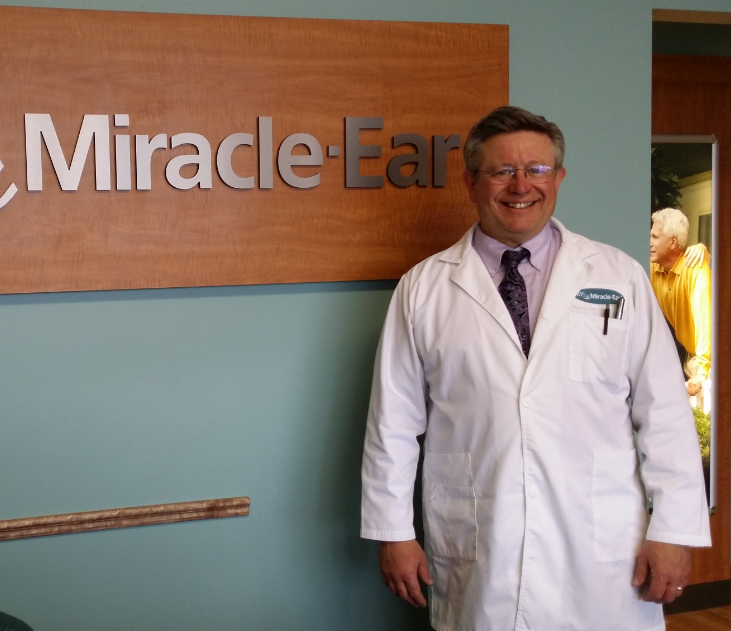 I have been coming to Miracle Ear since 2008 when it was located in the SEARS at the Summit Place Mall in Waterford,MI.I have been very satisfied with my aids and the service over the years. Most of my family and friends know that I wear hearing aids. When I am asked who I would recommend, I say Miracle Ear in Clarkston, with Kevin and Annie. They are great - they are the best! Coming to Miracle Ear has been a blessing.My hearing loss has been getting worse over the past few years. Kevin tested me and recommended one new hearing aid,because no improvement would achieved in my left ear.This saved me money and improved the hearing in my right ear.Kevin works diligently to re-check and make adjustments as needed. I have been a Miracle-Ear patient since 2011 and I have been blessed to have them take care of me with such dedication, efficiency, and professionalism. The Hearing Specialist is very caring and dedicated to all my hearing needs! I always recommend Miracle-Ear to all my friends and family. Thanks again for your wonderful service.